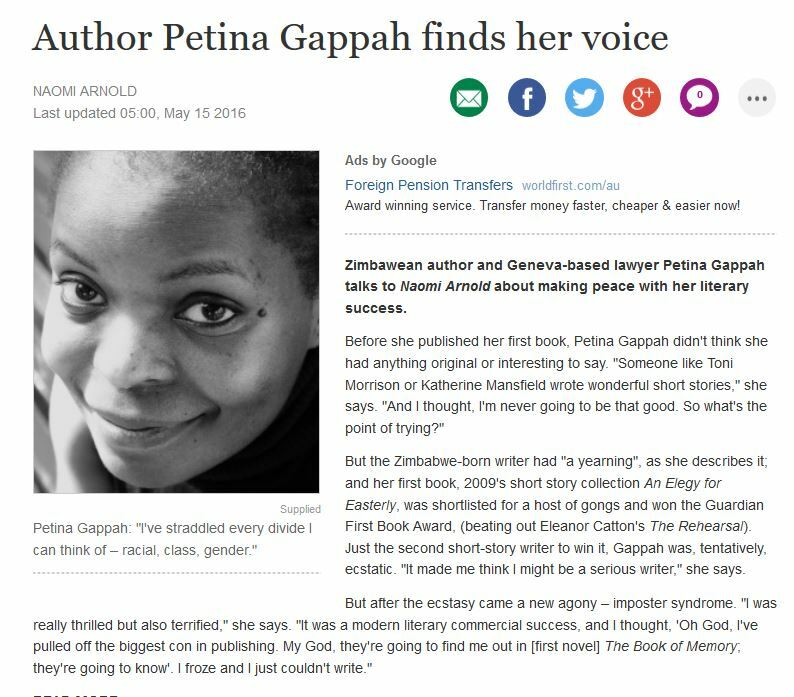 Accomplished writer, Petina Gappah, was thrilled to win the Guardian First Book Award but then came the imposter syndrome. (15 May 2016). Julius Njogu didn’t feel like running the whole 42 kilometers so he just joined in for the last kilometer. He got found out because the officials noticed he didn’t look very tired. read the whole story here.